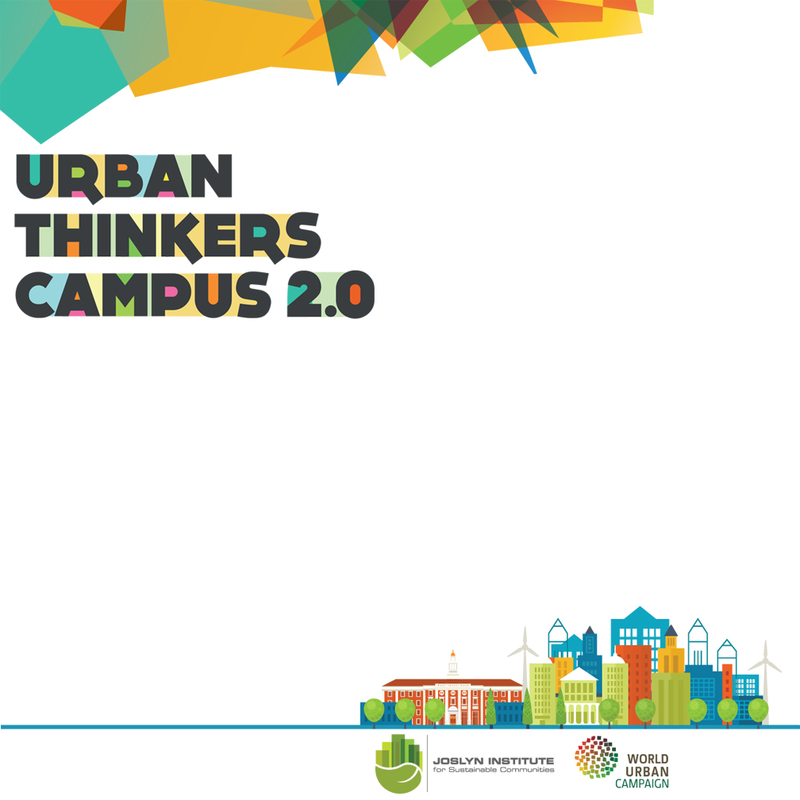 Due to a combination of factors beyond our control, the Urban Thinkers Campus 2.0 originally scheduled for August 24-26, 2017, has been cancelled. We profoundly regret these circumstances. But we have immediately begun planning and reassessment to reschedule this UTC for a date in 2018. This site will be updated as planning for our original goals, partnerships, and programming continues. Your interest and support for strengthening local, regional, and international communities is deeply appreciated.